The first rule of photography is to never leave the house without your camera. But just as important, is always having a well-designed business card to hand. 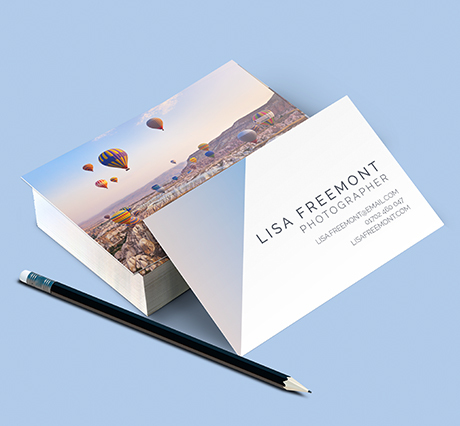 Unlike many other freelance trades, such as builders or engineers, which require simple contact details, your photography business card should reflect your style, creativity and niche within the market. There are countless elements which go into creating the perfect business card, from paper type to graphics. 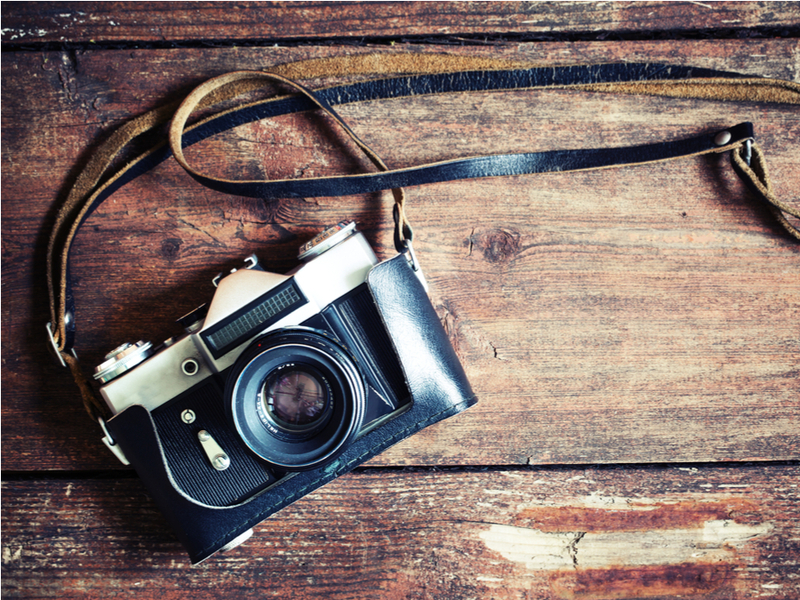 Discover our four key tips for creating an effective photography business card and find some helpful tips for getting started with your design with this expert guide. Take your craft and apply it to your business card. The composition of your card should both mirror your photography style, but also be laid out in a clear and concise layout. Try not to overload the card space you’re working with. Your customers should be able to easily read the important information – helping them to retain it. This is more likely to engage them and encourage them to learn more about the work you produce. Unlike other freelancers who have to source their imagery, you’re in the advantageous position of having this to hand. This presents the perfect opportunity to display your best work and give customers a taste of your skillset. Take advantage of this miniature shop window and include an example of your work on your business card. Consider one feature piece on the front or a smaller collage of images, showcasing different angles and styles. 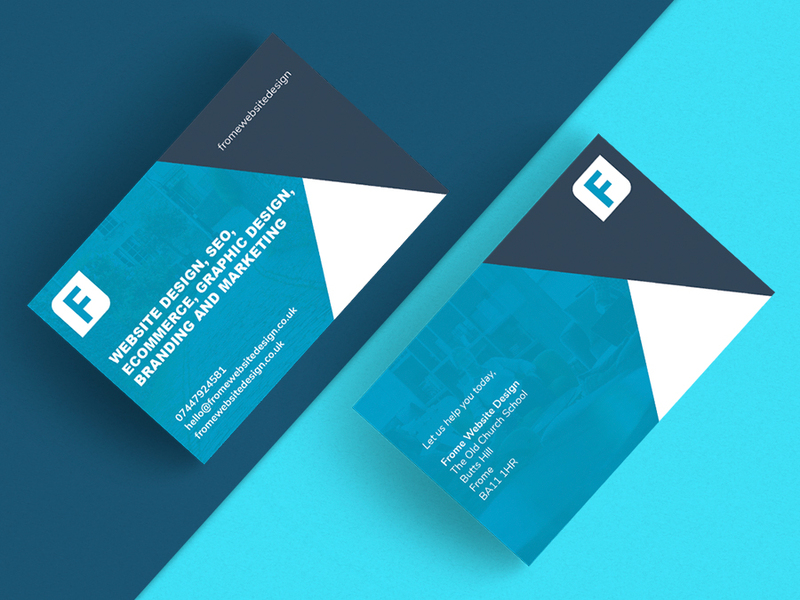 While your own work should take centre stage, accompanying graphics can help your business card stand out. They don’t have to be excessively-used, simple graphics which complement the imagery you’re using will suffice. Opt for bright colours which make your card pop or feature a retro camera to communicate to customers your vintage twist on the craft. If used correctly, graphics could even replace your imagery altogether, creating a more abstract representation of your work. Business cards are only pocket-sized by nature, so don’t overload the limited space you have with wording. This marketing tool should give potential customers the necessary tools to find out more, rather than acting as a one-stop shop to everything they need to know about you. Keep it simple, letting the reader know what you do and how to contact you to find out more. Arrange your contact details (email, phone number, social media sites) on individual lines so customers can easily scan for the relevant method of contact. Of course, all of the above are dependent on your chosen style of business card. There’s a plethora of different options to choose from, so you can easily create a bespoke card to match your craft. To make your artwork leap out at your card recipient, textured business cards are perfect. 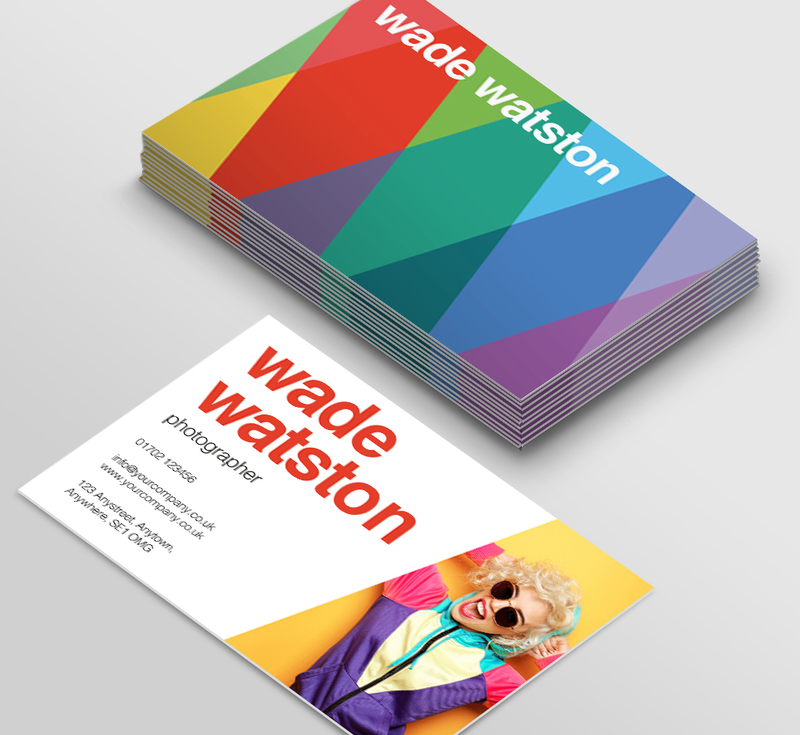 Simple and uncoated, the subtle surface of this card can really bring your work to life. Suited to retro photography and colourful prints, its distinctive surface looks and feels like a canvas, creating a sharp and striking effect that reflects the wider art industry you operate within. Add an emphatic shine and a touch of class to your business cards with spot UV paper. By using a shinier topcoat, you can select key elements of your card which you want to highlight – such as a sample of your work – to draw the eye of your potential customers. 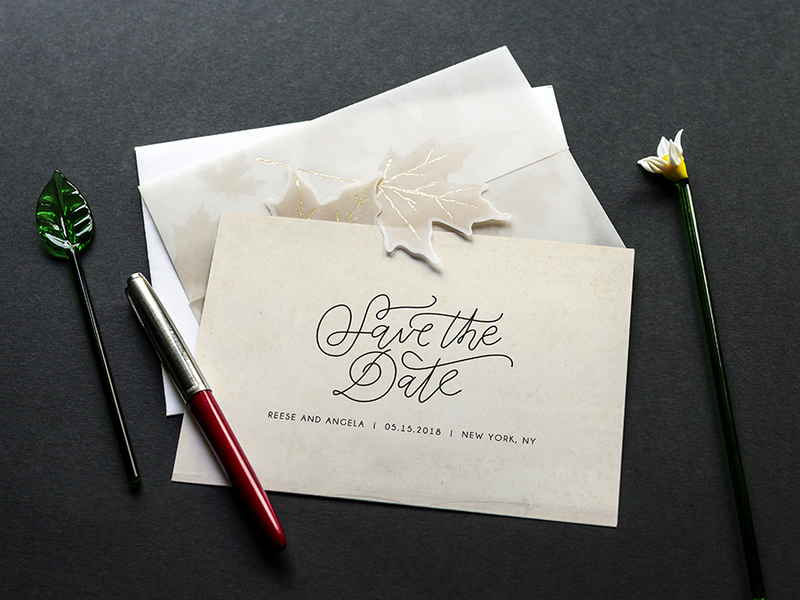 This type of card is elegant, making it the perfect choice for sleek promotional events or wedding photographers. Plus, it’s laminated to give it a glossy finish which doesn’t fade. For a modest card style which is also environmentally-friendly, our recycled pulp and brown kraft paper types are ideal. If you specialise in nature photography or want to emphasise your brand as eco-conscious, this choice works wonders. Keep the design simple and soft, using warm colours, for a personal feel with eye-catching result. To make your message clear and your artwork shine, it has to be a metallic business card. 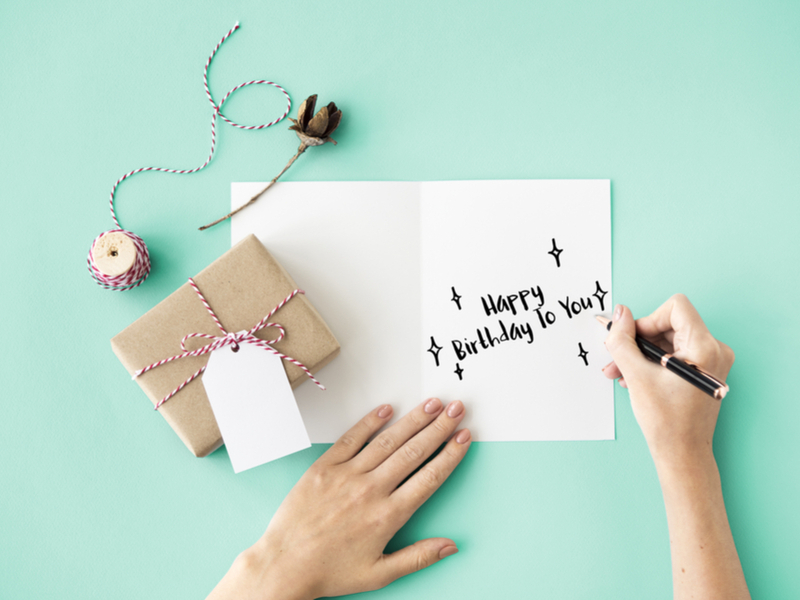 This design choice is great for quirkier photography styles, allowing you to add metallic touches to your work, creating a light-reflecting, attention-grabbing card. Feeling inspired? Browse even more great ideas and get started with your own design at Solopress with our extensive business cards range. I’m a Senior Designer at Solopress with several years of experience, employed as both an in-house and agency based graphic designer, working alongside well-known household names and sports brands. When I’m not designing, I like to watch and play American Football, hone my drawing skills and eat pizza.